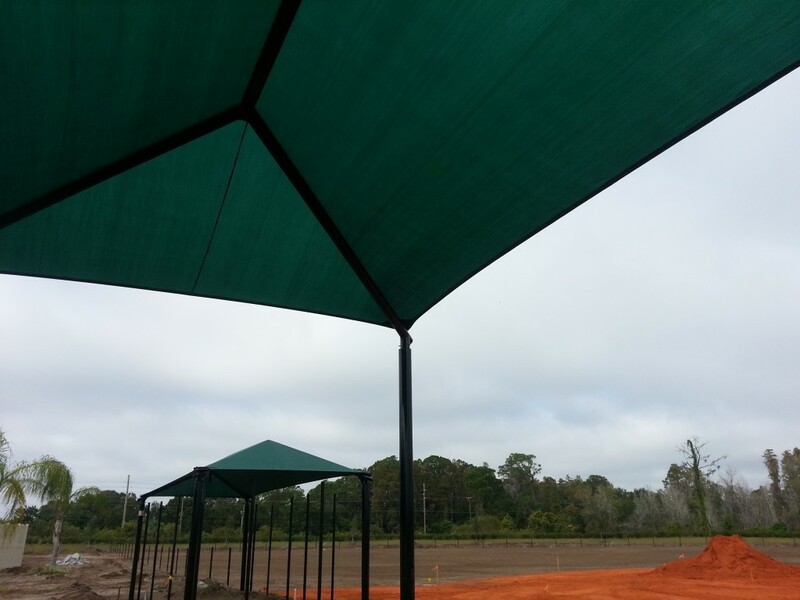 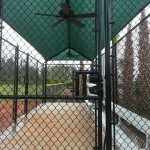 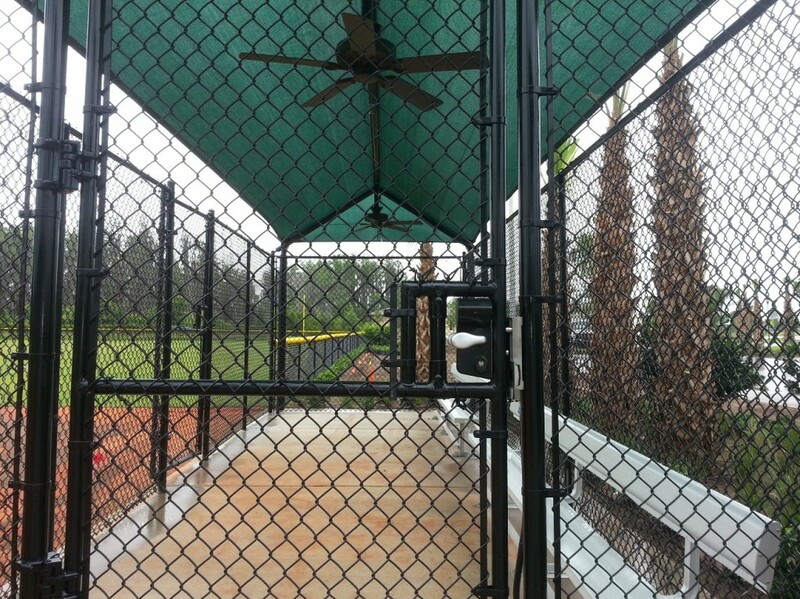 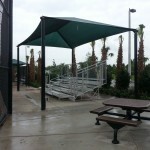 Shelter your fans and spectators from the Sun’s harmful UV rays with shade covers by Superior Shade. 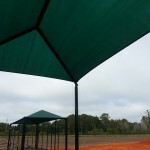 Protect your investment with products perfect for playgrounds, parking lots and anywhere you need protection from the sun or hail. 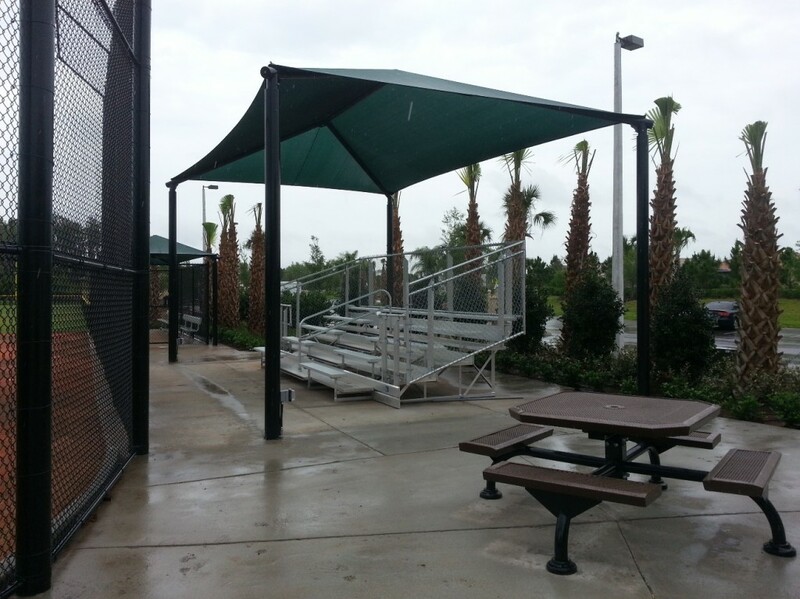 Available in many configurations that are great for use in picnic areas, water parks and pool decks, playgrounds, bleachers, dugouts and concession areas.